Does the idea of every Simpsons episode playing back to back to back give you anxiety, like when you stare up at the stars and realize how small you are in the grand scheme of things? Okay, breathe. It will be okay. First things first, the schedule. 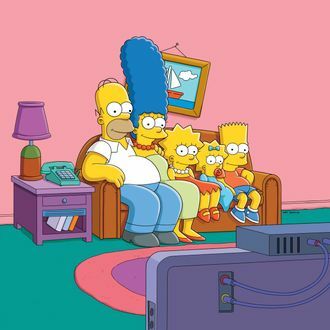 We suggest you read this over and over, repeating each episode like a mini-mantra, and remember that wherever you land, it’s still going to be The Simpsons, and that’s great.